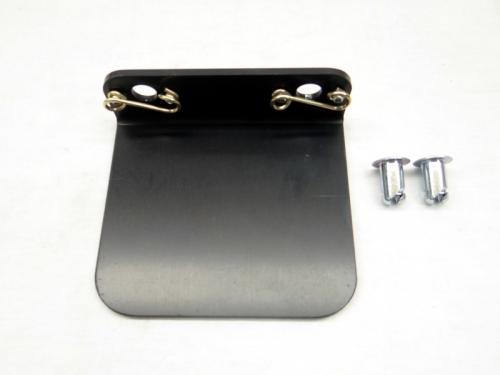 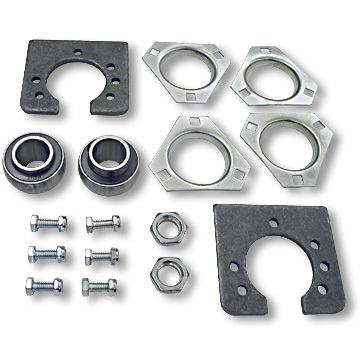 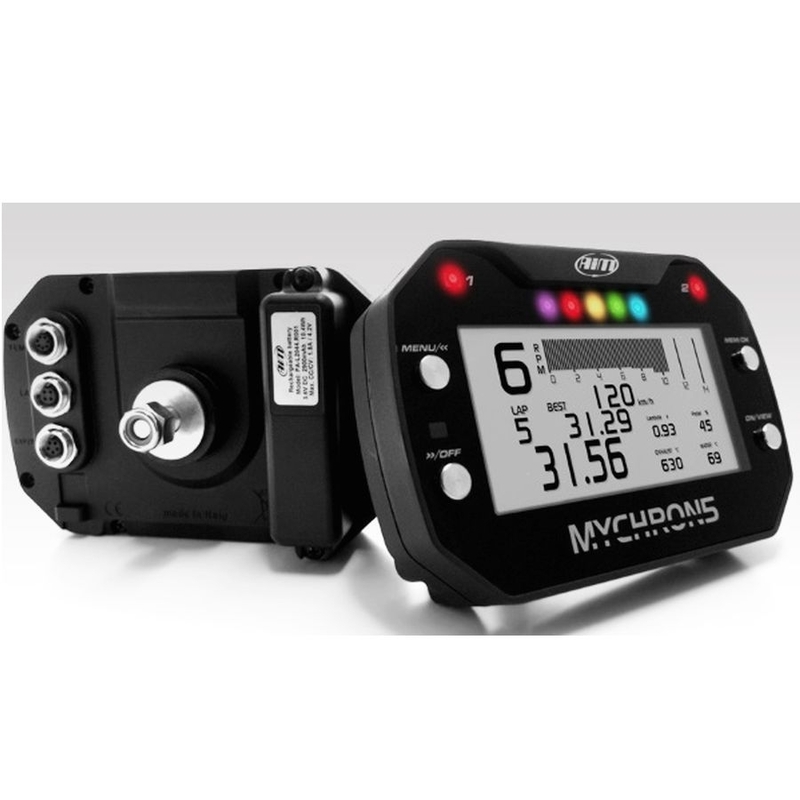 Bearings for Sprint and Oval Chassis setups. 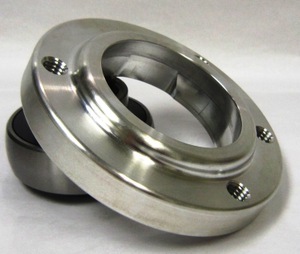 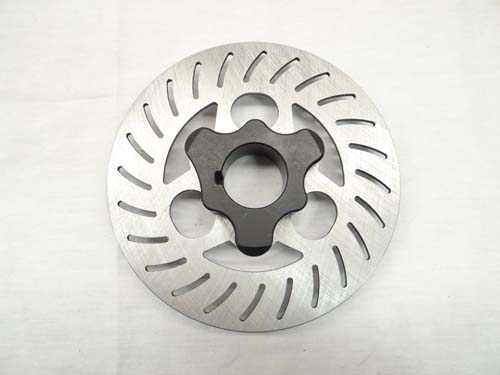 1" Bearing Flange, sold in singles. 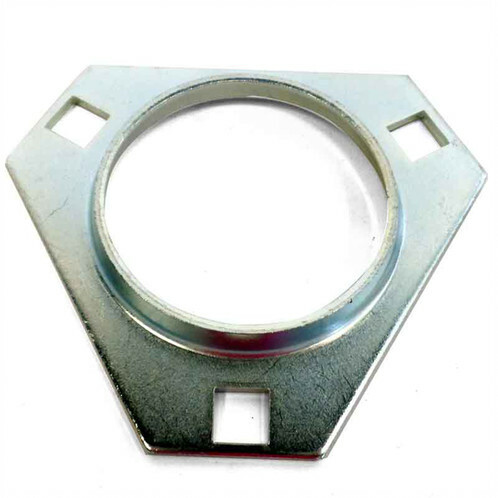 2 are needed to house 1 bearing. 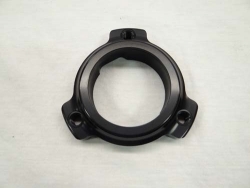 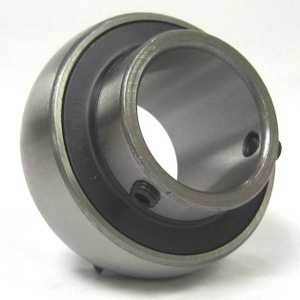 Bearing Front 5/8 ID Rubber 5/8 x 1.375 w/Rubber Shield. 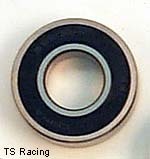 Bearing, 1" Free Spin Small 2.0465" O.D. 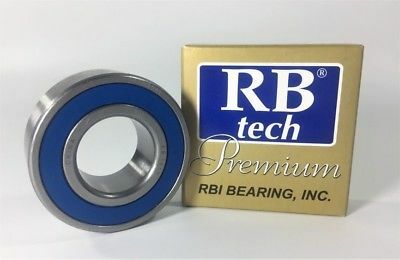 Bearing, 1" Free Spin 2.0465" O.D. 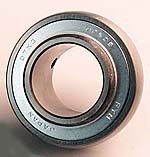 Bearing, 1-1/4" Free Spin 2.44" O.D. 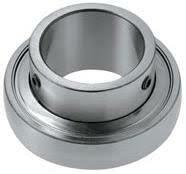 King Pin Bearing 1/2" x 1-1/8"
Kingpin Bearing 3/8 x 7/8 Karts with 3/8 Kingpin Bolt. 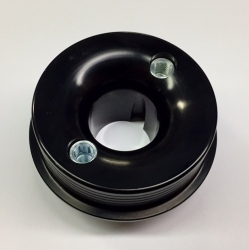 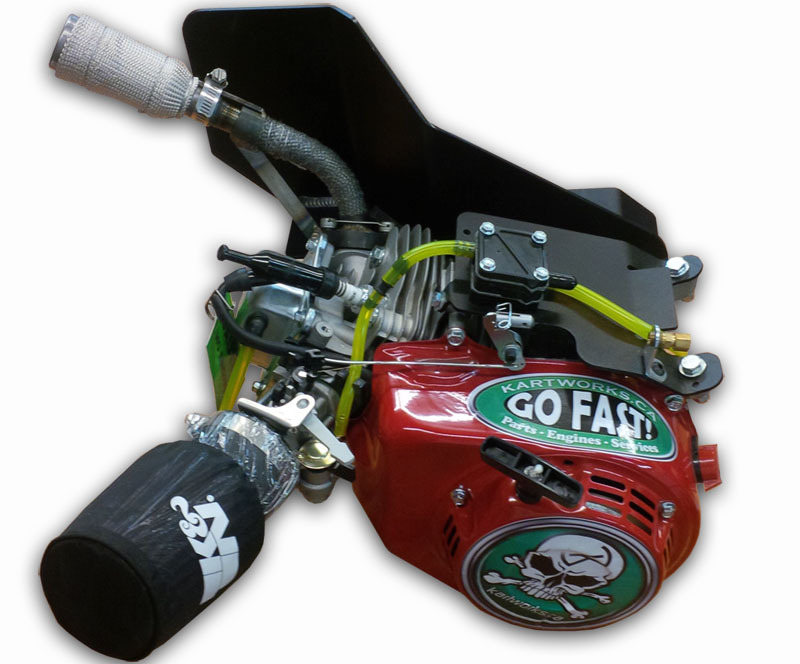 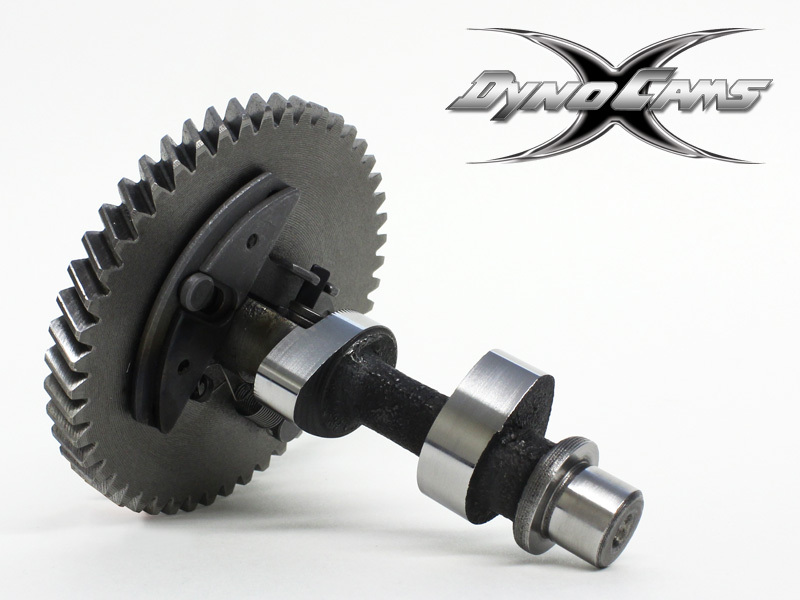 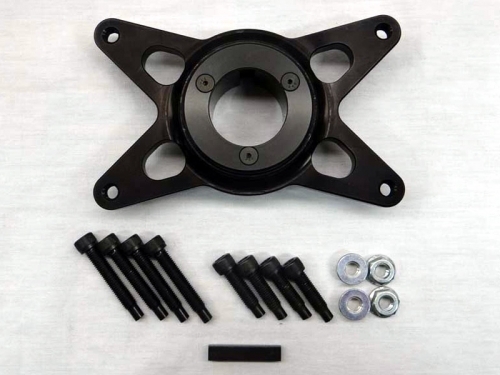 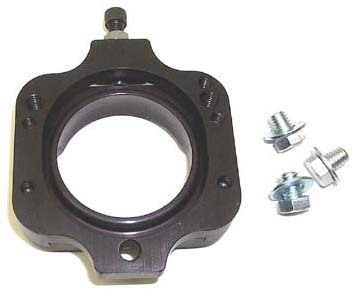 Adjustable Axle Cassette for 1 1/4 Standard bolt pattern.